At Green Tree Preservation, we care for, and about, your trees and shrubs. Mature trees and landscape plants are an investment that provide beauty, shade, privacy and value to your home. Proper care is a good investment. Urban trees may need extra nurturing to reach their full potential and value, while remaining aesthetically pleasing and relatively low-risk. 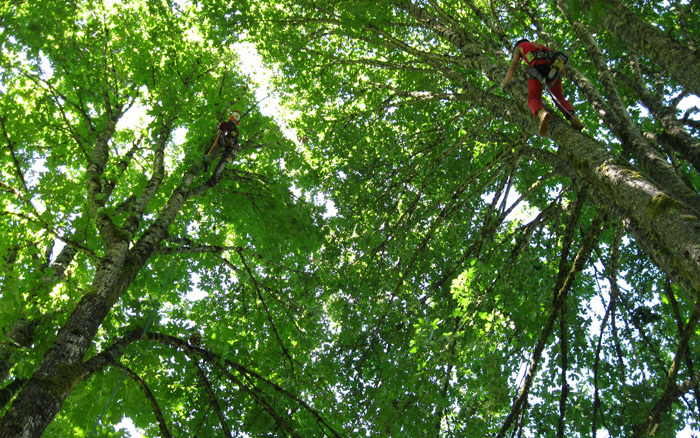 We strive to provide high quality arborist services, with an environmentally-friendly approach. 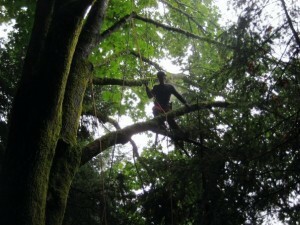 Tree preservation, using modern tree care and climbing techniques, is our specialty. 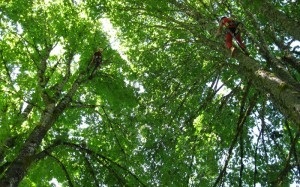 We also provide high-risk tree removal services, as appropriate. Our highly trained and competent, professional crew members take pride in providing reliable, exceptional results, with little impact, in a safety-oriented work environment. Through professional development, education, and relationships, we stay current in modern arboricultural knowledge, techniques, hazard identification and mitigation, diseases and diagnoses, cultural/ best management practices, and plant selection and installation.